New (photographic) Images: La Citê! This is an HDR composed from two other photos. 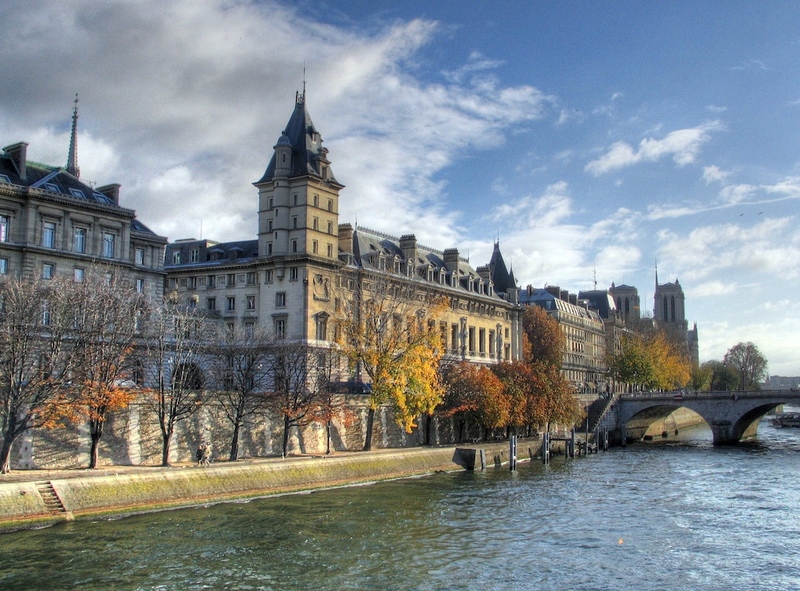 This is a view of the City Island - "Qaui Des Orfevres" with the Notre Dame in the background.